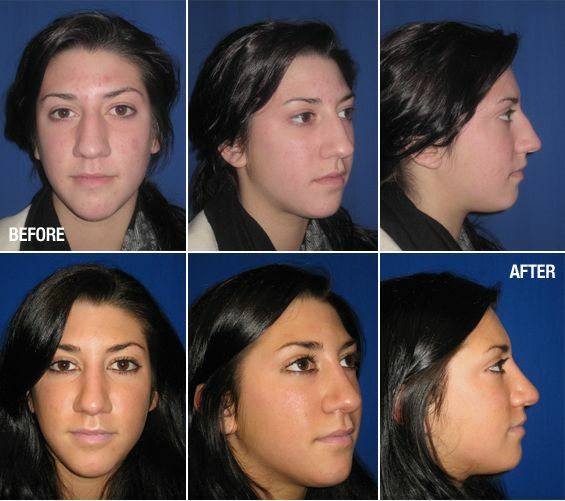 Who is a candidate for rhinoplasty surgery? Candidates for nose reshaping come in two categories: those who seek a rhinoplasty for cosmetic reasons, and those who need one to allow their noses to function naturally. 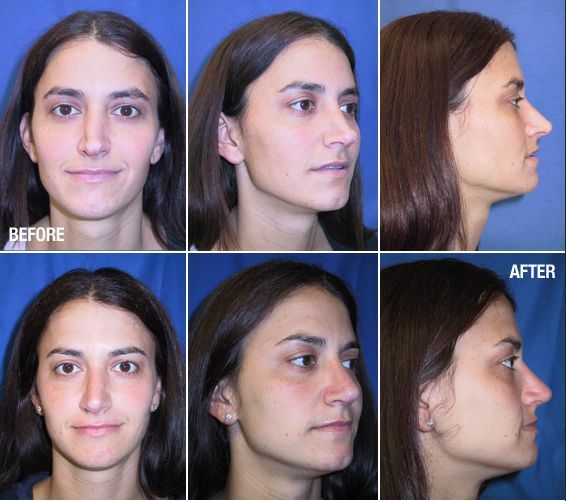 A cosmetic nose job — most rhinoplasty surgeries fall into this classification — is a good choice for anyone who finds the shape of their nose unpleasing to look at in some significant way: too large, too small, too bent, too hooked, or anything else. 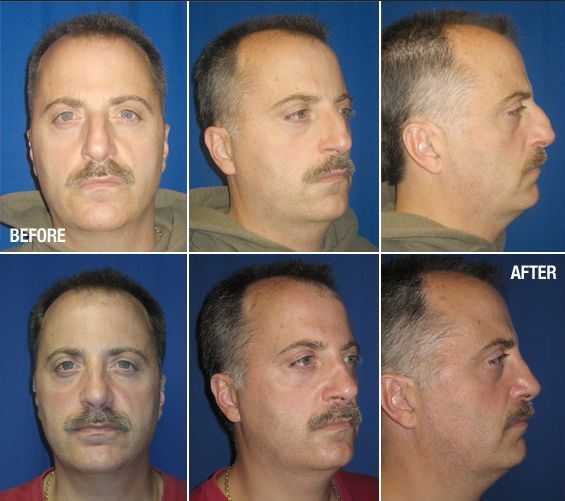 Just small changes in the shape and position of the nose can create wonderful aesthetic benefits for the patient. 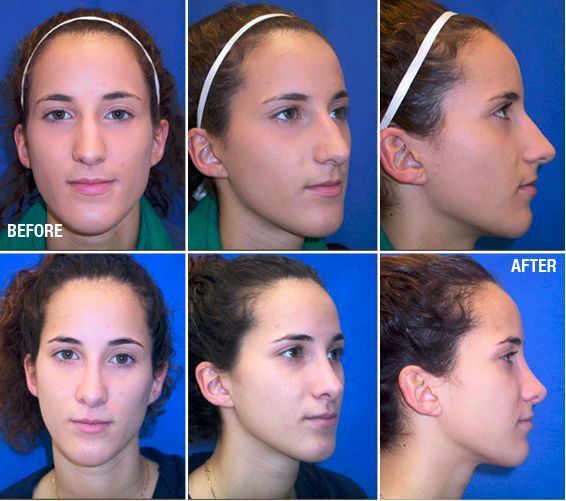 For those who have had a broken nose or who were born with nostrils too narrow for normal breathing, a rhinoplasty may allow a doctor to restore natural nose function. 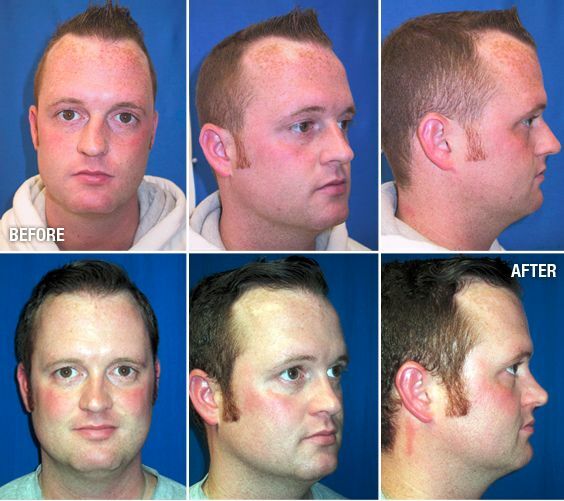 Most rhinoplasty specialists can perform the procedure on all types of patients. 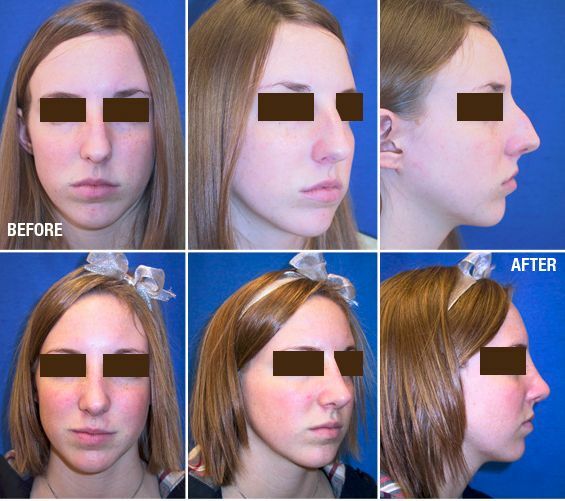 Are there any age restrictions for rhinoplasty patients? 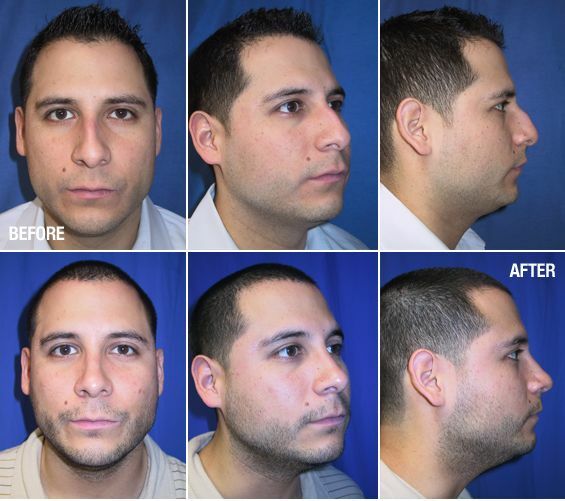 Like many non-vital surgical procedures, a cosmetic nose job is best left until after the patient has reached physical maturity. 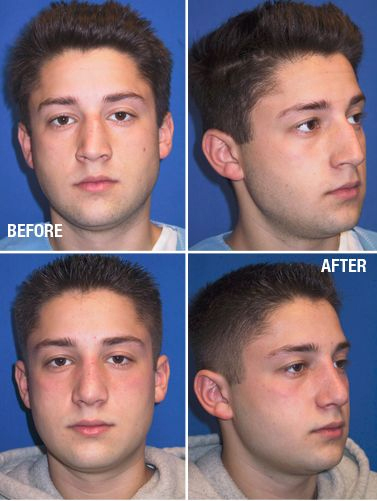 Since the body and the face are continuously changing shape throughout the teen years, a rhinoplasty performed before age 15 or so may cause the nose to grow improperly or redevelop the negative characteristics that were originally corrected. 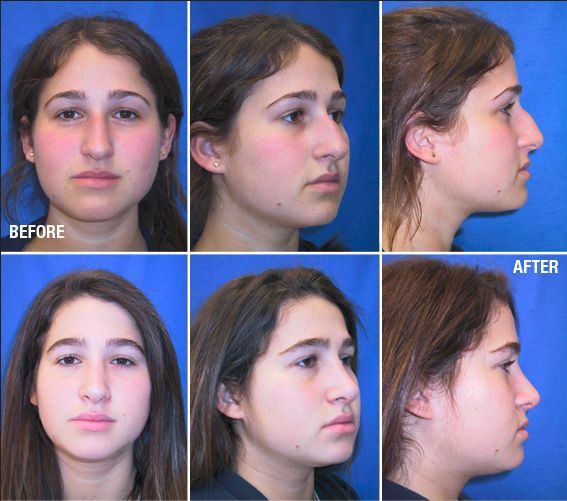 Individual plastic surgeons make their own decisions as to who is ready for the surgery, but most will not perform an elective nose job until after puberty is largely over. 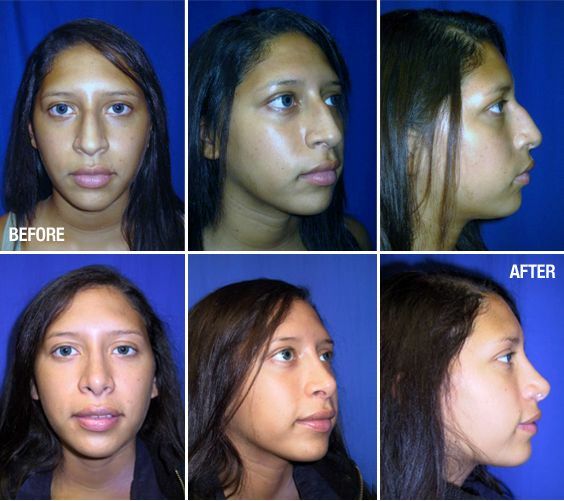 Patients who need a rhinoplasty for health reasons, on the other hand, should have the surgery whenever a doctor determines that it is medically necessary, regardless of age.